Battle for the Net – Stand Up for Net Neutrality! Pirate National Committee Meeting on February 24! A Plea from the Pirates: Attend the Boston Freedom Rally with Massachusetts Pirate Party! 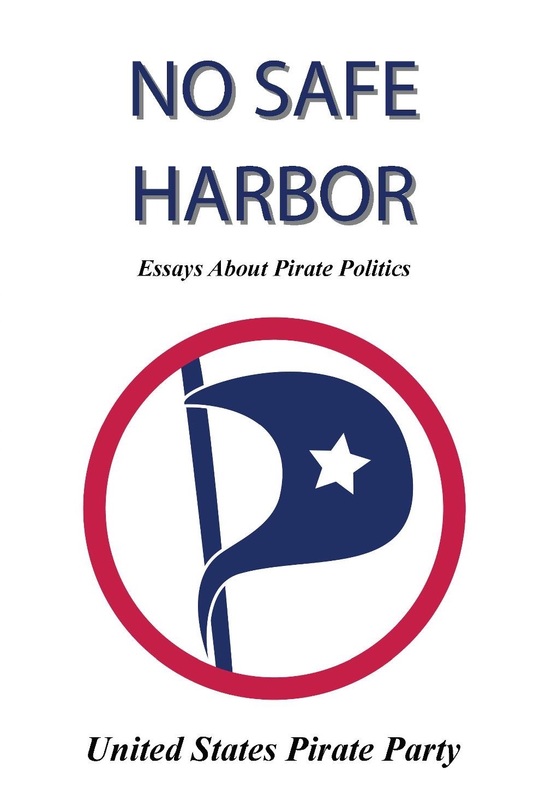 Massachusetts Pirate Party: Joe Guertin Launches His Campaign!